THERE are lots of people attending the Labour Party conference this week, really. But if you watched the BBC’s Today At Conference coverage last night from your armchair you might have been fooled into thinking just a handful are here. 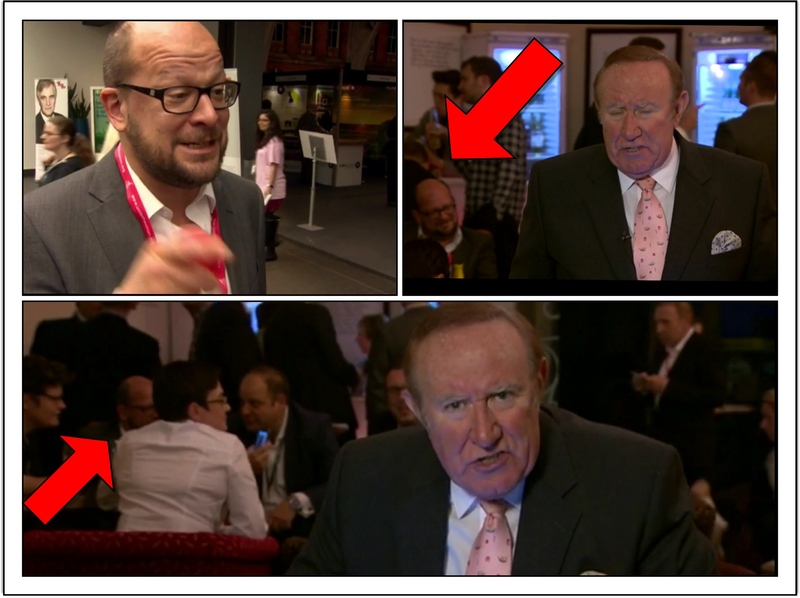 For every time Andrew Neil did a link to camera, the same face popped up in the background, namely Camden’s finance supremo Theo Blackwell. This Theo-rama spilt over when they actually let him speak to the camera on devolution, unnamed, about why he thinks Scots should still be allowed to vote in English matters. That “T Money” is definitely a media tart!